Skilled creatives across Canada worth noting. It's easier than ever to support Canadian women with the rise of talented female entrepreneurs in the fashion and beauty industry right now. Nationwide, women are launching and growing brands that have an underlying uniqueness to them, whether it's the locally sourced ingredients that they use or the fine-tuned skills that they use in their craft. We've rounded up 13 noteworthy brands from coast to coast — from Halifax's Maggie Jayne to Vancouver-based Left on Friday to Anto Yukon skincare. Nota bene: You can shop some of these vendors plus many others in person at Toronto's INLAND pop-up happening from September 21 to 22, and Etsy's Made in Canada event happening nationwide on September 29. Jewellery designer Corrine Anestopoulos created Biko in her hometown of Toronto in 2005. Taking inspiration from her travels and from vintage designs, Biko combines a mix of materials and techniques to create stand-out contemporary pieces. 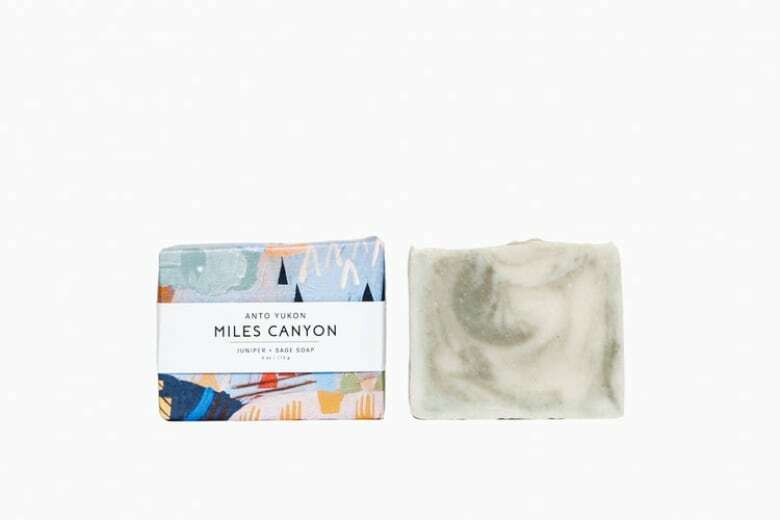 Manitoba-born Kym Rempel makes beautiful handmade soaps and bath products from local materials out of her studio based in Yukon. The colourful printed packaging features paintings by British Columbia based artist, Meghan Hildebrand. 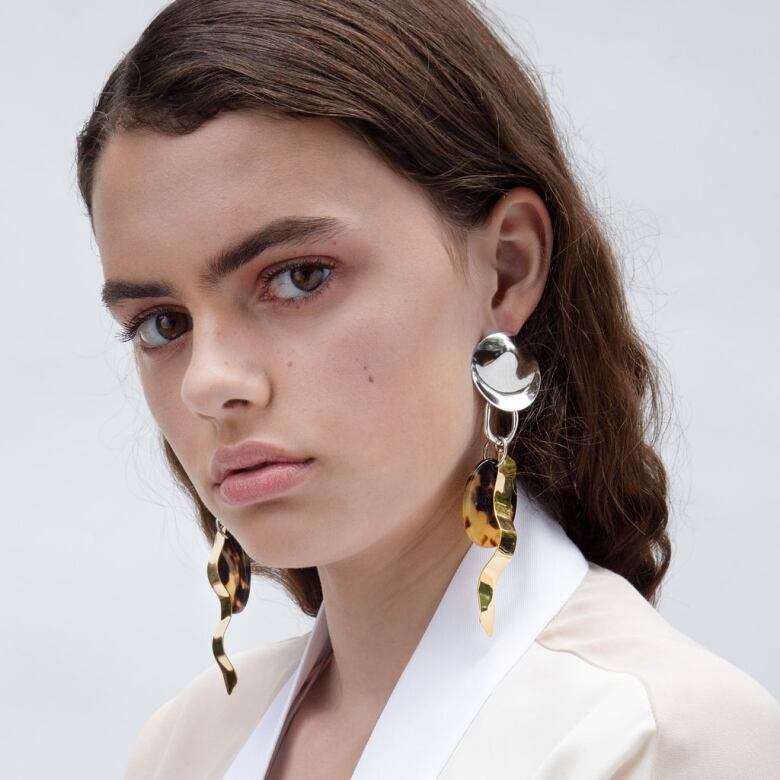 Originally founded in Calgary in 2008, this line of ready-to-wear womenswear relaunched in 2014 after designer, Nina Kharey, took some time off to raise her family. 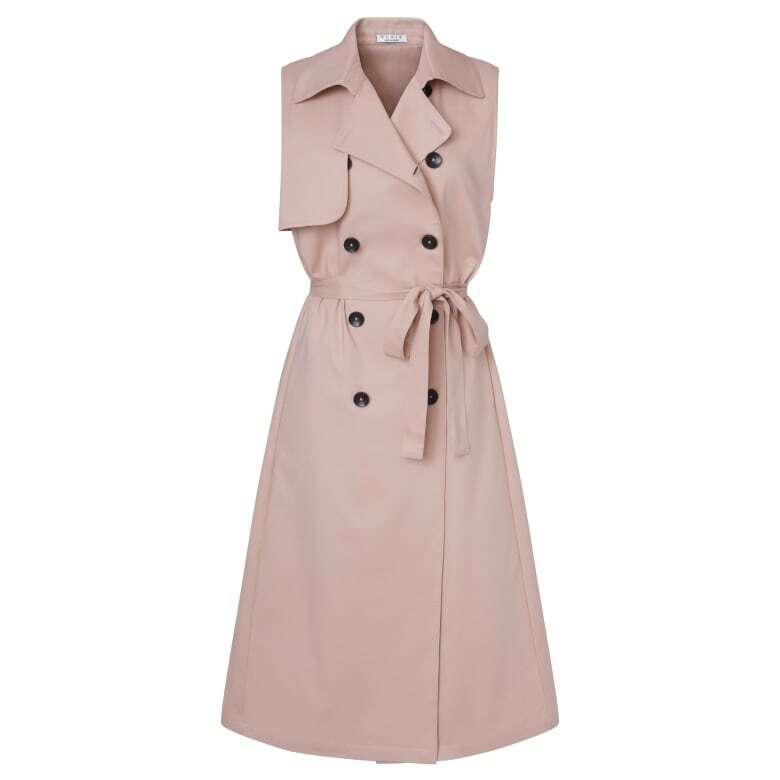 The brand received international recognition in July 2018 when the Duchess of Sussex wore a pink sleeveless trench by the Canadian label. 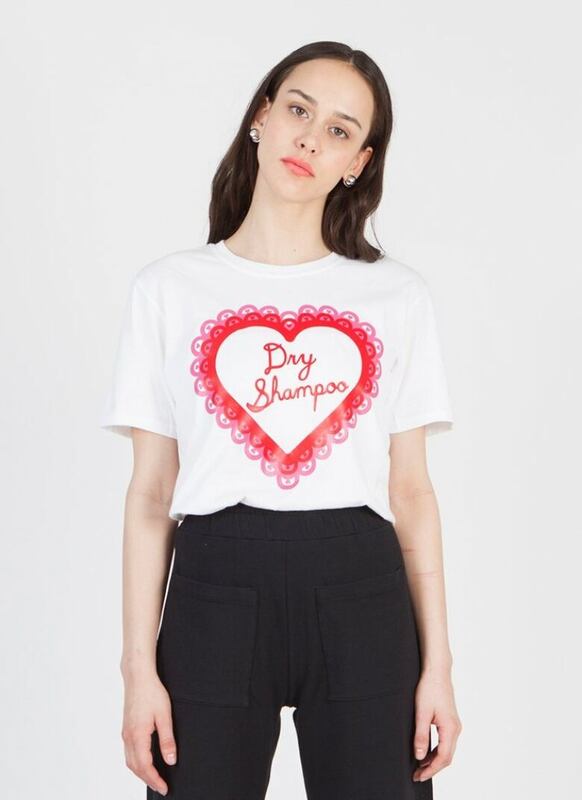 This newly launched brand is the brainchild of Laura Burget and Connie Lo and was created as a solution to the lack of affordable, all-natural beauty products on the market. Their line of green skincare currently includes an assortment of makeup removers, toning mists, serums, masks and lip scrubs. Founded in 2015 by Halifax-based designer, Maggie MacCormick, Maggie Jayne is a women's apparel brand that carries cool, fuss-free fashion. Through their partnership with fair trade organizations, the brand focuses on sustainable practices and sources ethical materials. In September 2017, Adrienne Butikofer launched her line of "fashion forward playwear" in Toronto. 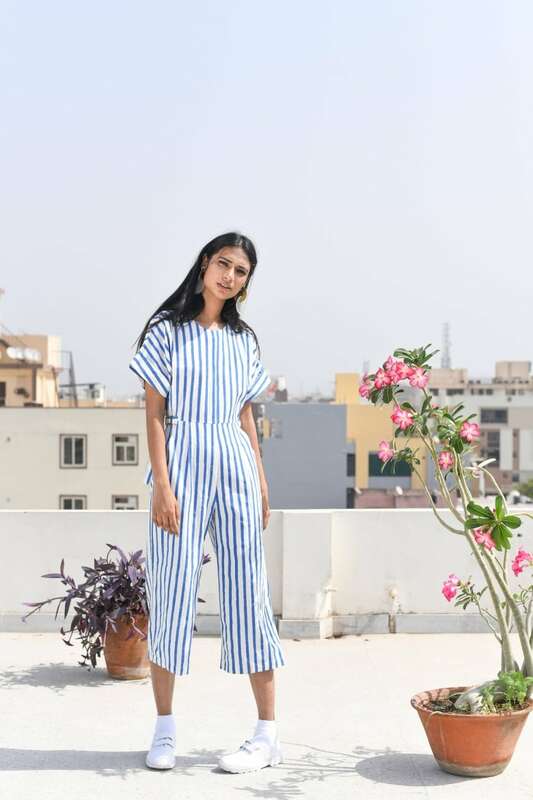 With collections for both women and children, Okayok is made up of 100% cotton loungewear pieces in bright colours with quirky slogans and prints. 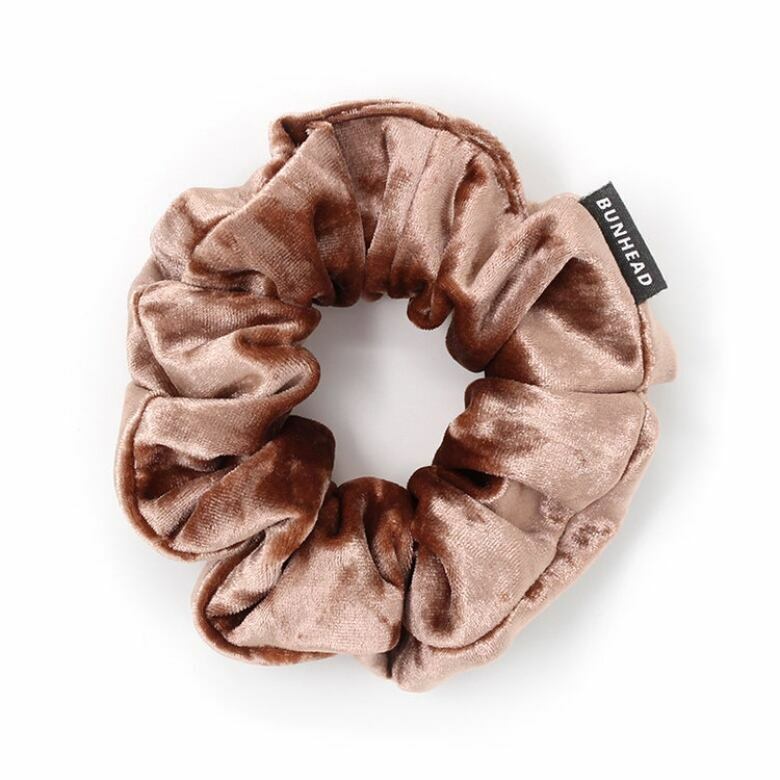 The mother and daughter duo behind this hair scrunchie brand are here to prove that '90s trends aren't going anywhere anytime soon. Their trendy hair accessories are handmade in their Vancouver studio with locally sourced material. 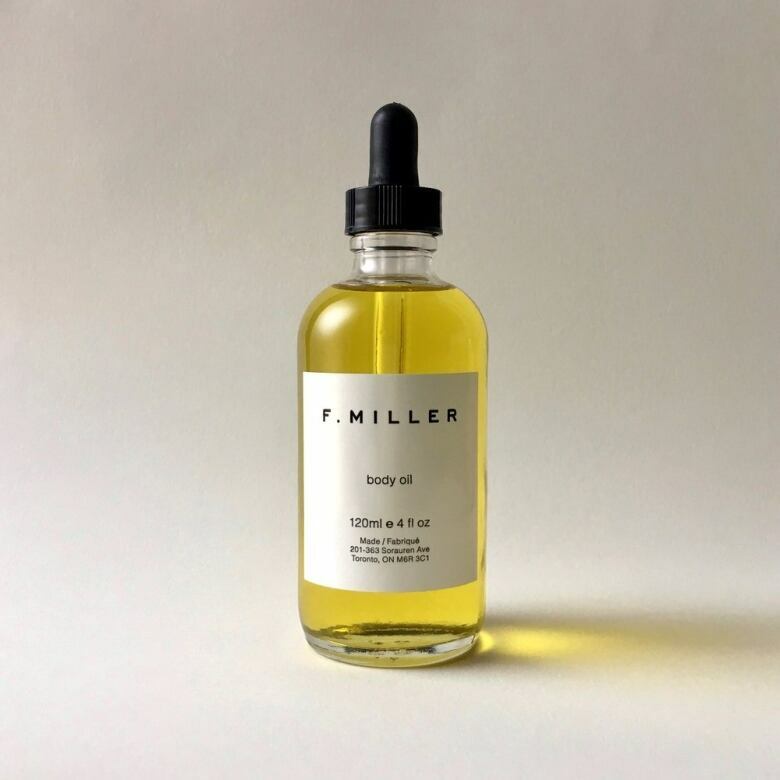 Toronto-based Fran Miller perfected her line of body care for two years before launching it to the public. 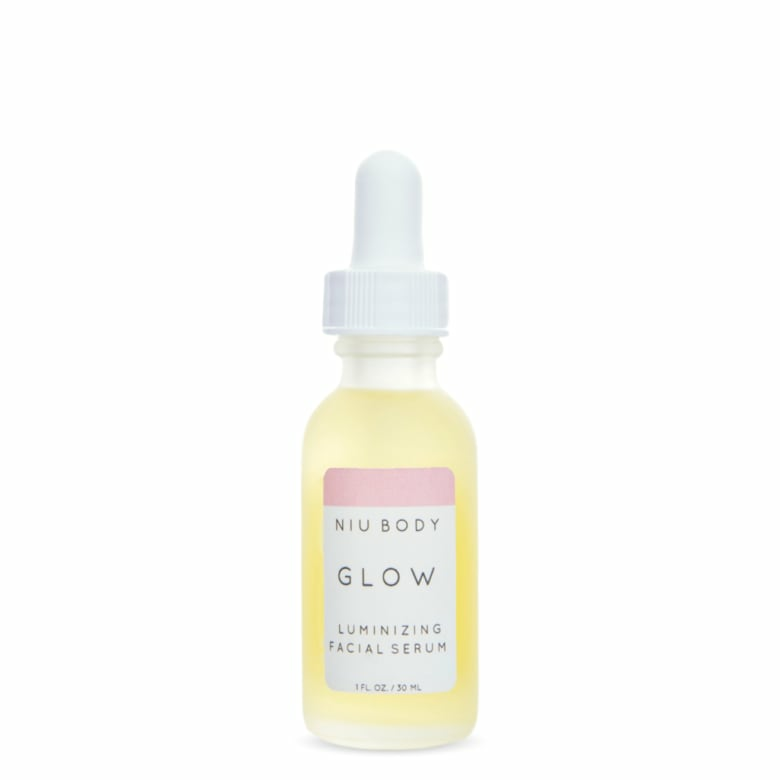 Her range of small-batch products — from cleansers to toning mists to body oils — are created for all skin types. Montreal's Niki Jessup and Corinne Bourget met at a shoemaking class and bonded over their shared commitment to keeping the craft of shoemaking alive. 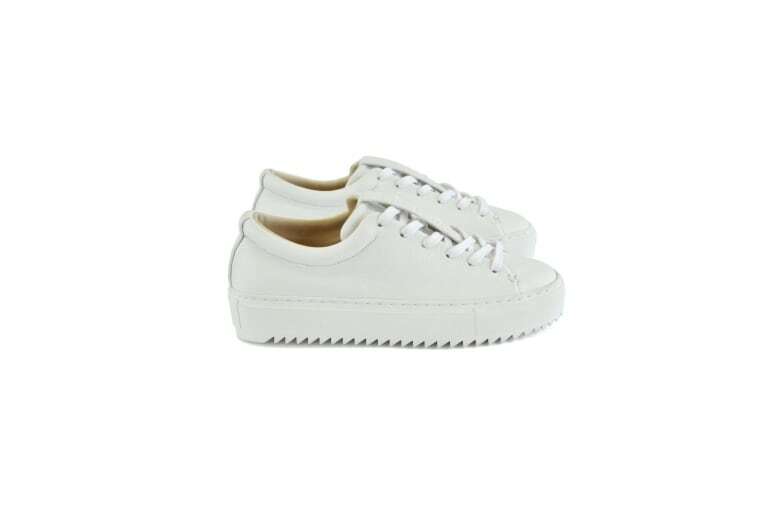 Their brand, Hotel Motel, delivers stunning handcrafted leather shoes and accessories. Toronto designer Mary Young launched her namesake lingerie brand in 2014. She focuses on comfort in both her designs and the materials used, creating pieces that women actually want to wear. This line of naturally-derived skincare was created in Vancouver by founder Chrystal Macleod. 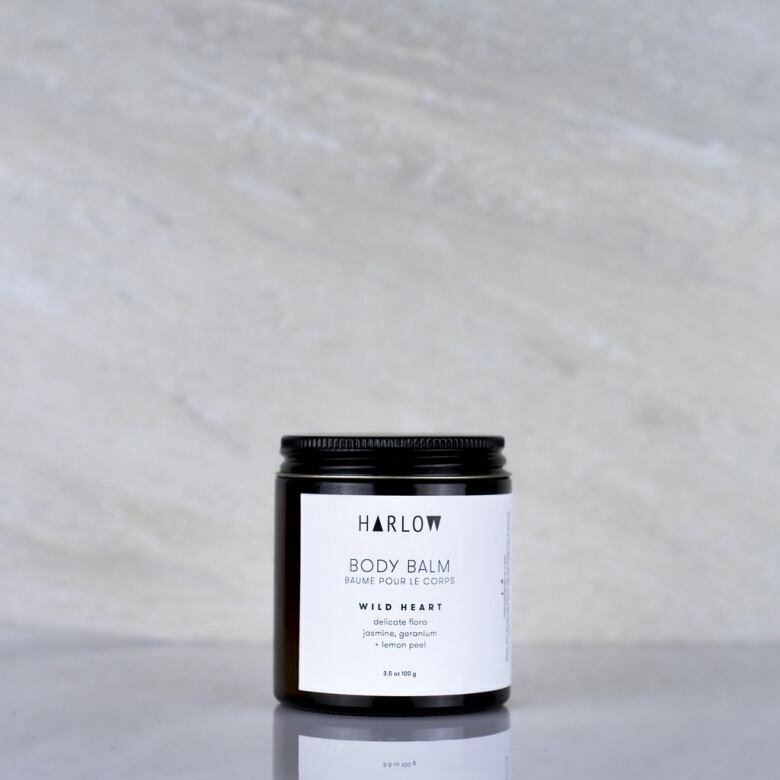 Harlow is focused on quality over quantity when it comes to what goes into their products — they all contain 12 ingredients or less. 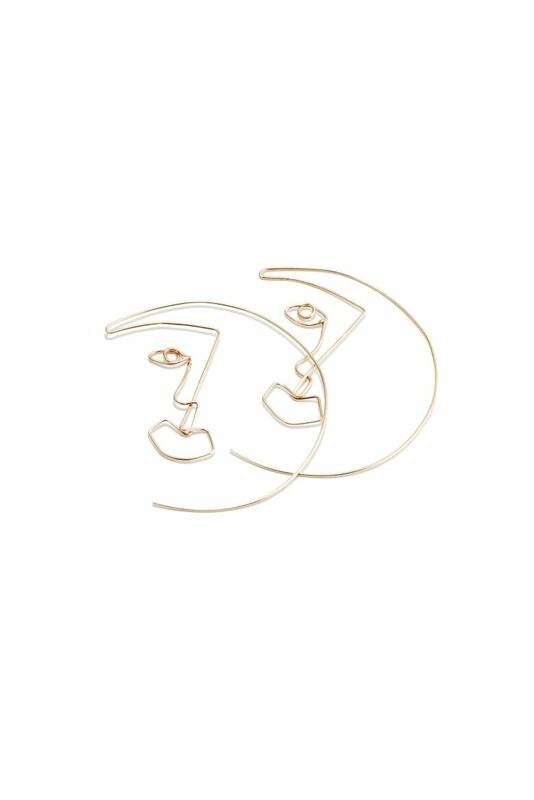 With a background in design and metalsmithing, founder Bramble Lee Pryde created Le Lou Ula in Western Canada, and her stand-out jewellery pieces, which are designed in Calgary, resemble works of art. Co-founders Shannon Savage and Laura Low Ah Kee launched their swimwear brand, Left on Friday, in March 2018. Designed in Vancouver, these minimalist suits are made in California from premium Italian fabric.